Welcome to Sage Advice! 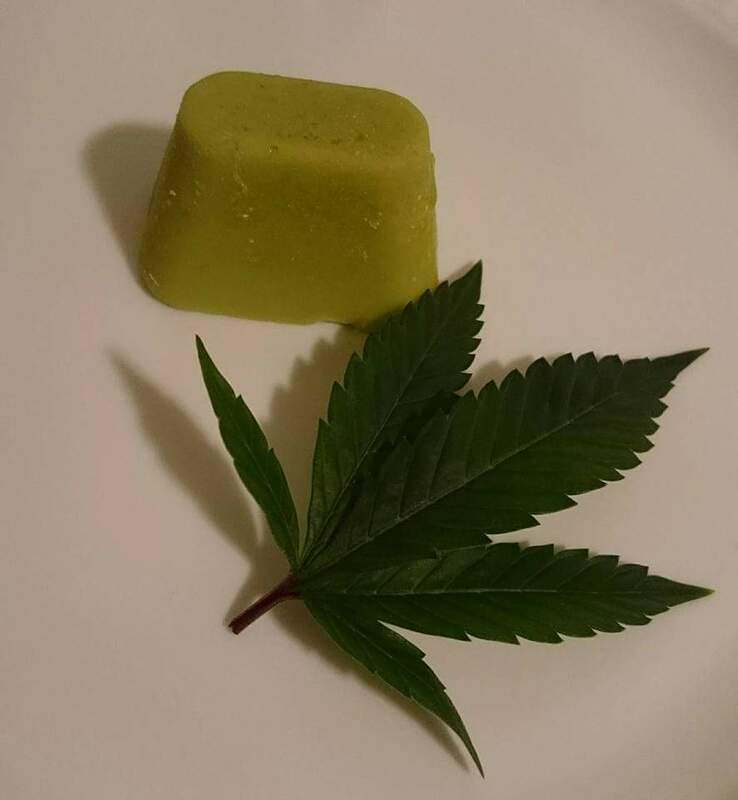 We are a Consulting Company who can provide hands on training so that you can learn to craft your very own Cannabis Product right at home with Sage Amdahl 's tried and tested recipes. Whether you have a specific health concern, or would like to learn more about how Cannabis can contribute to your overall well being, or are not sure how to start learning about Cannabis, I can help. Contact us for a Consultation to learn what Products we recommend for your needs. Compounds of the Cannabis plant have a variety of therapeutic benefits. Non-psychoactive CBD (Cannabidiol) can be ingested individual or together with THC (the stuff that gives you a "high"). I will teach you how to extract these compounds and infuse them into a variety of carriers for internal or external use. Giving presentations to larger groups is a fun way to educate the public about the many uses of Cannabis for improving your health. I can give a demonstration of some of my best techniques, provide a question and answer session, or give a short lecture on topics that you are interested in learning more about.